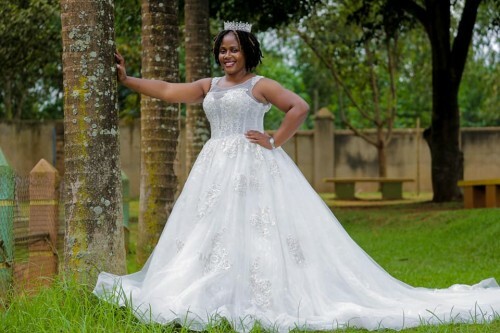 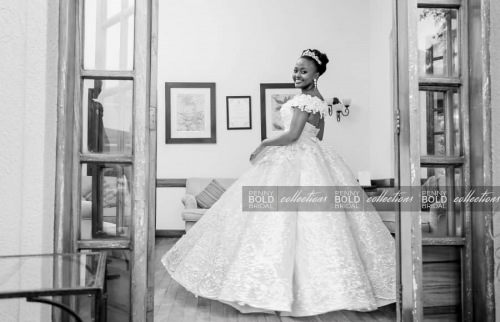 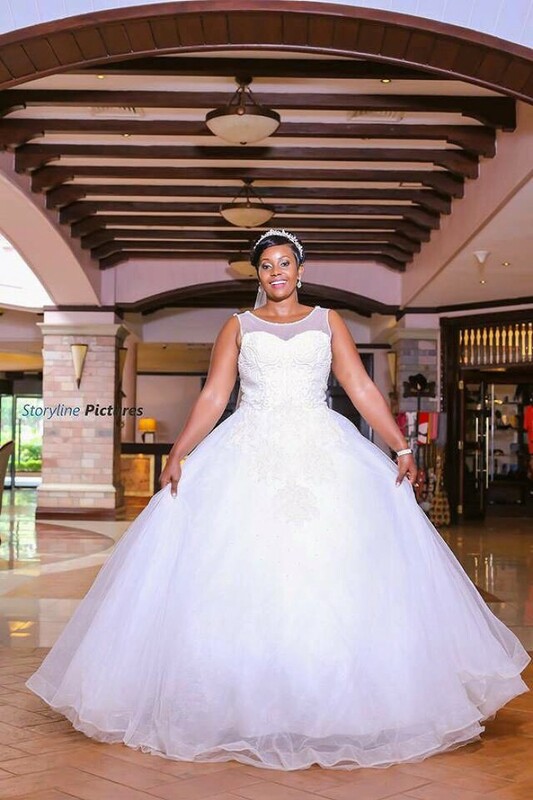 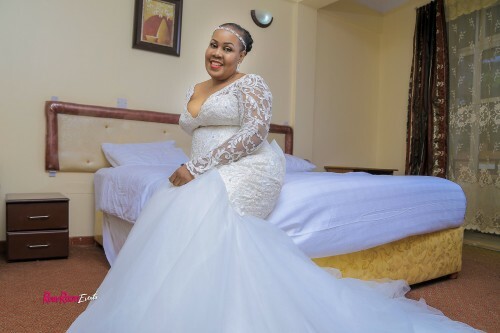 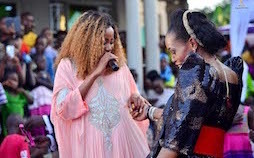 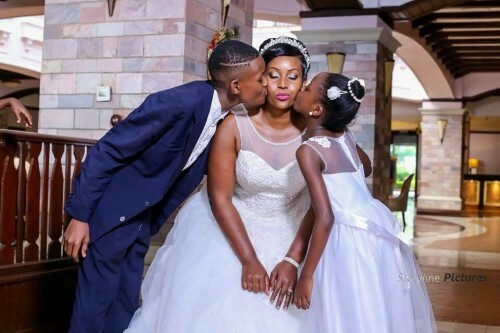 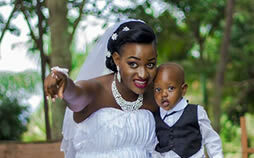 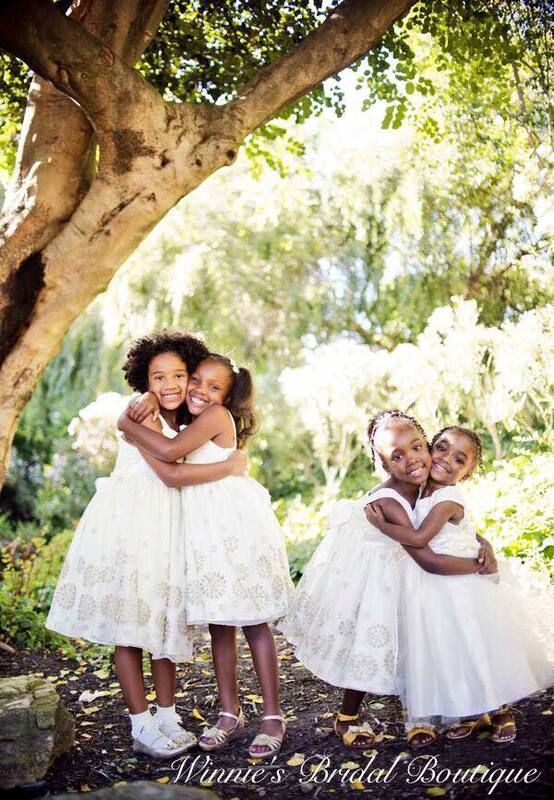 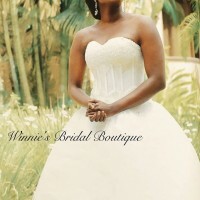 Winnie's Bridal Boutique - Kampala Road, Kampala, Uganda - Mikolo.com! 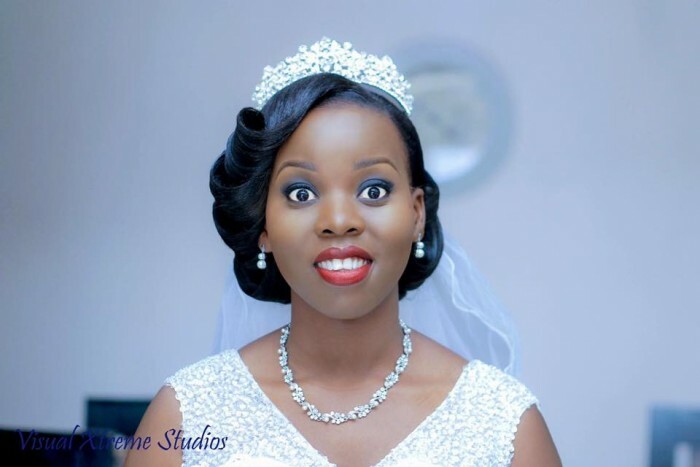 Uganda's no.1 Bridal Boutique. 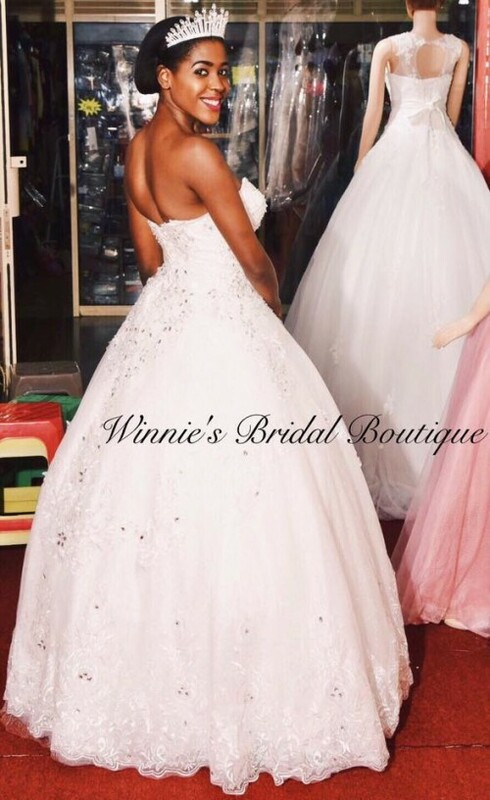 Offering the most exquisite wedding gowns, bridesmaid dresses & accessories to rent / buy. 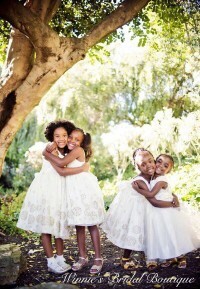 Handpicked & globally imported!